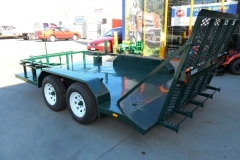 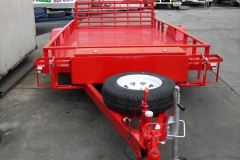 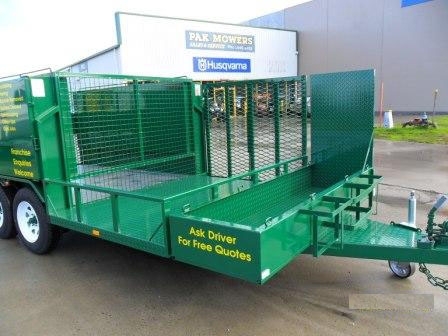 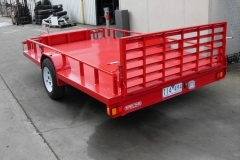 Pakenham Trailers is your best choice for quality trailers and trailer repairs, alterations, and refurbishment. 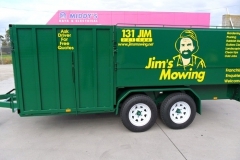 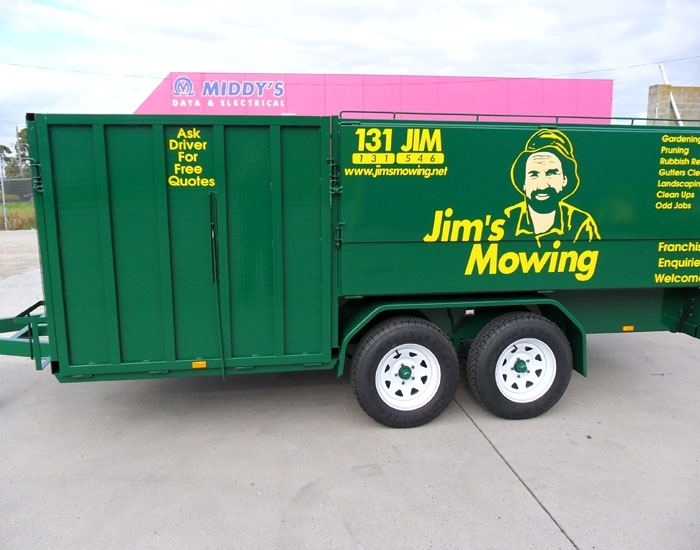 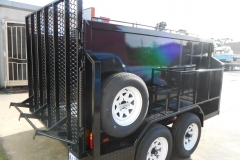 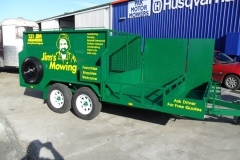 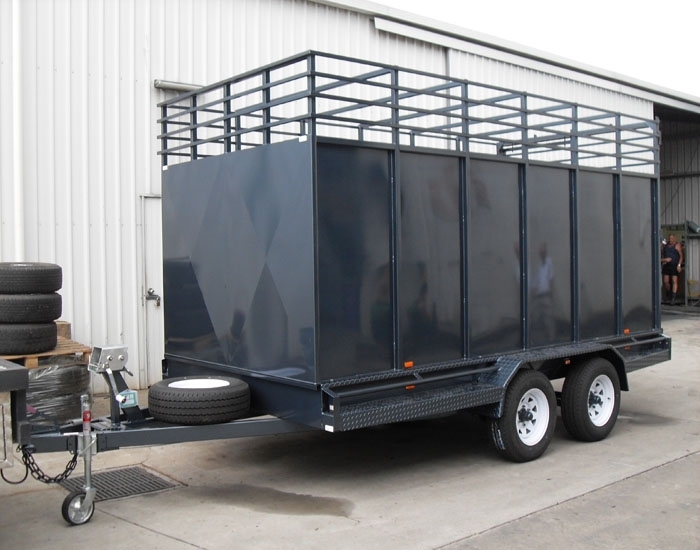 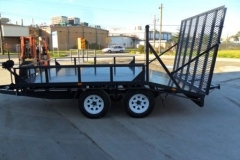 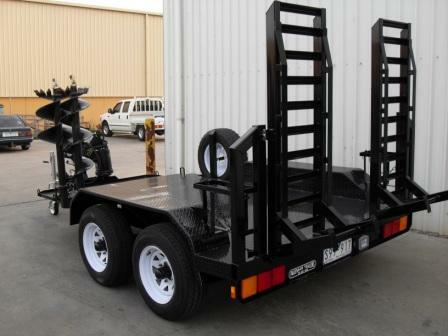 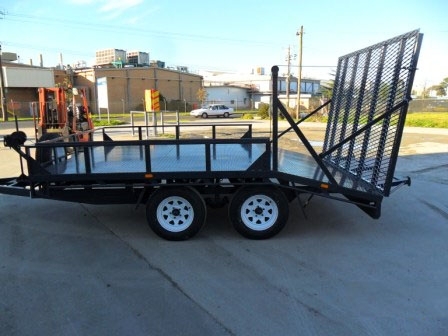 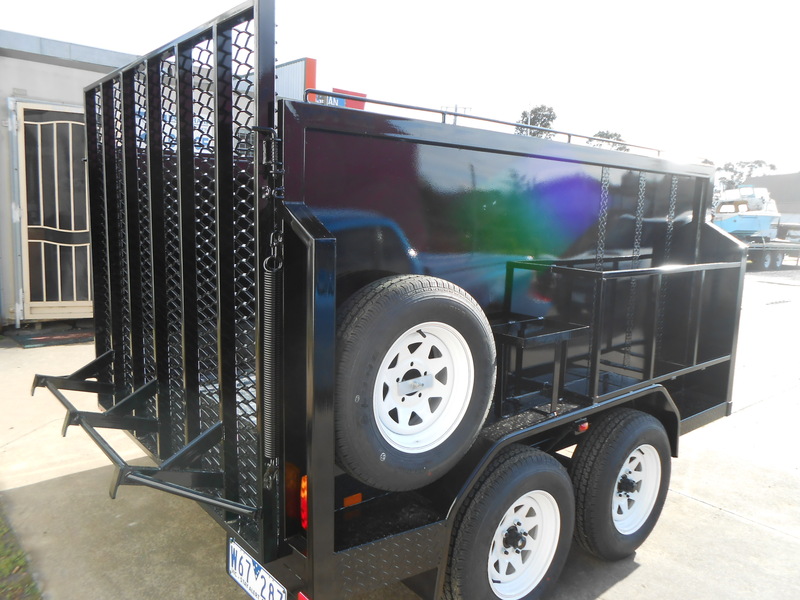 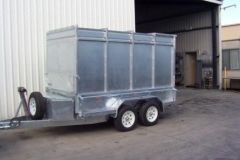 We craft all kinds of trailers, which means that whatever you need, we can build it. 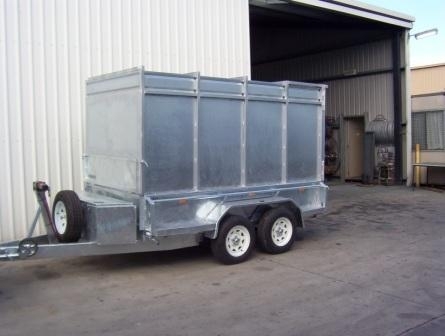 For trailer sales Australia Wide, get a quality product that's built to last with our quality trailers. 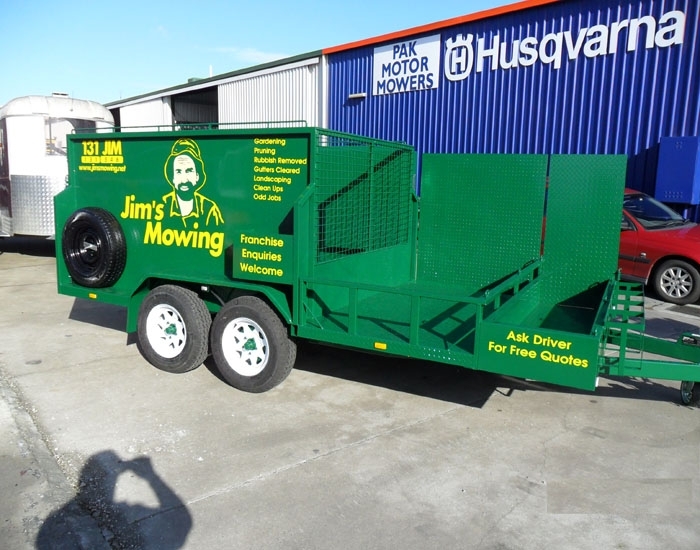 Visit us today, or send your specifications and we can arrange for a free quote. 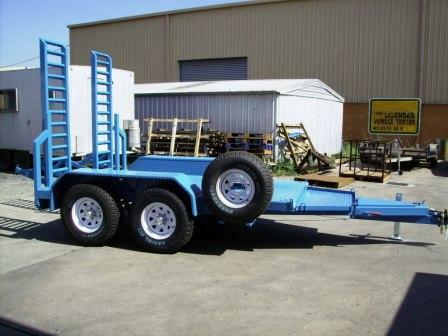 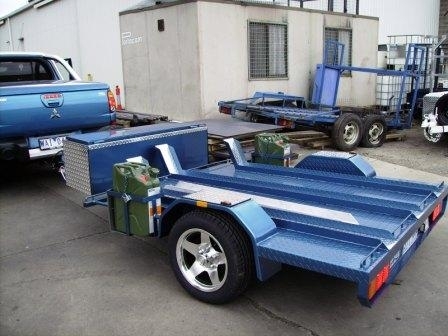 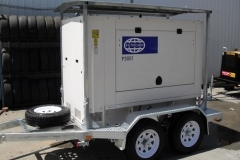 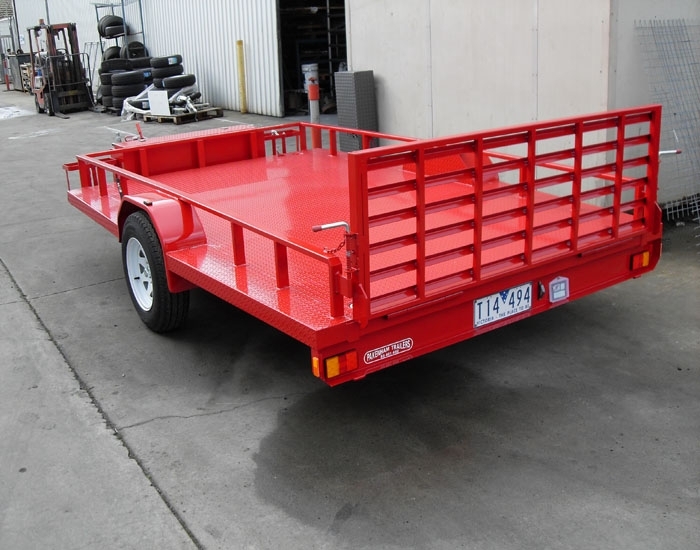 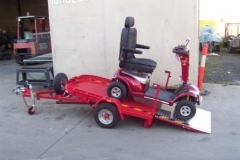 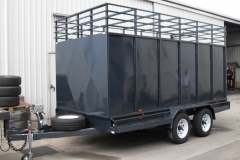 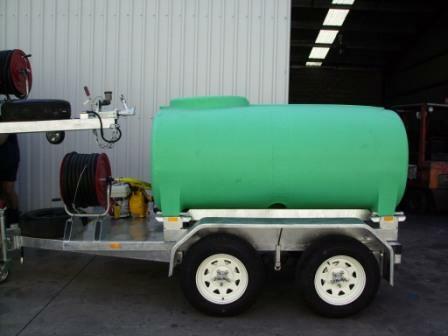 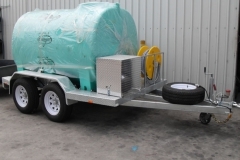 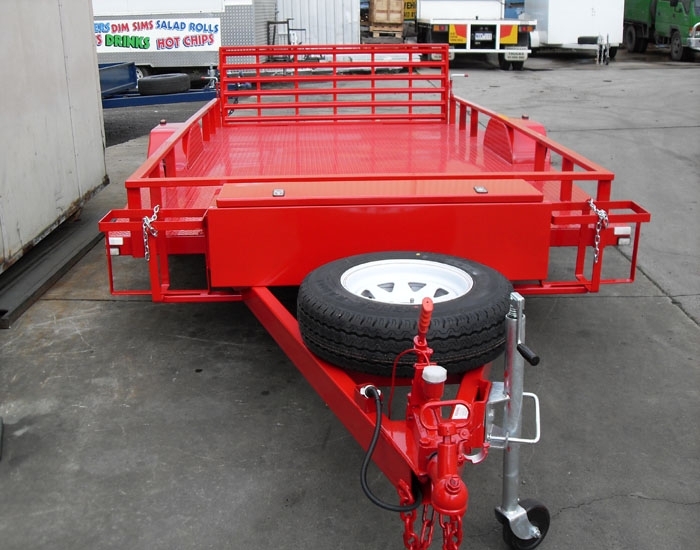 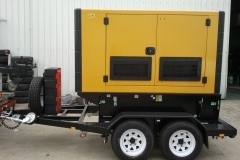 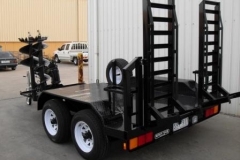 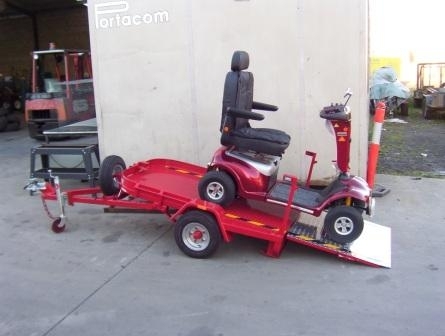 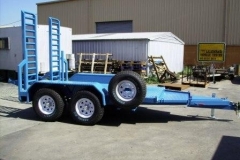 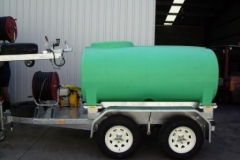 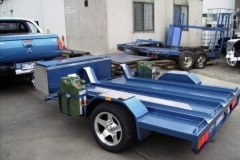 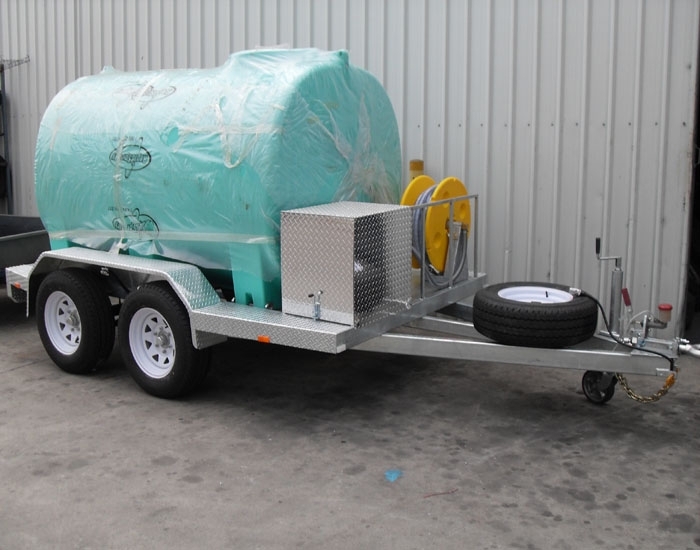 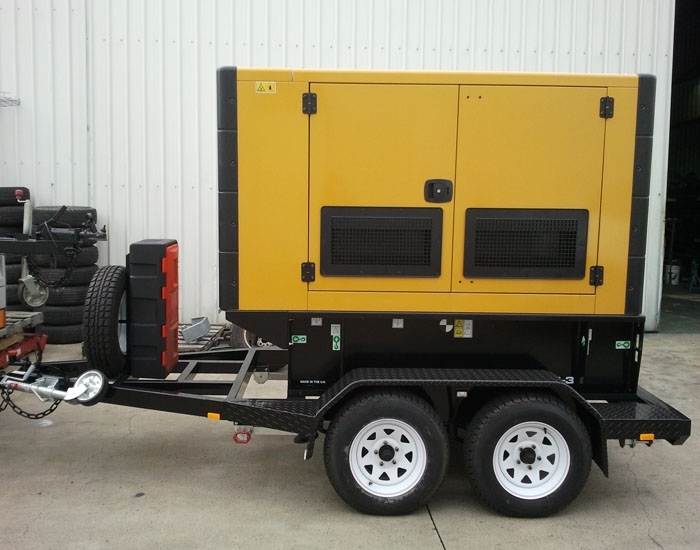 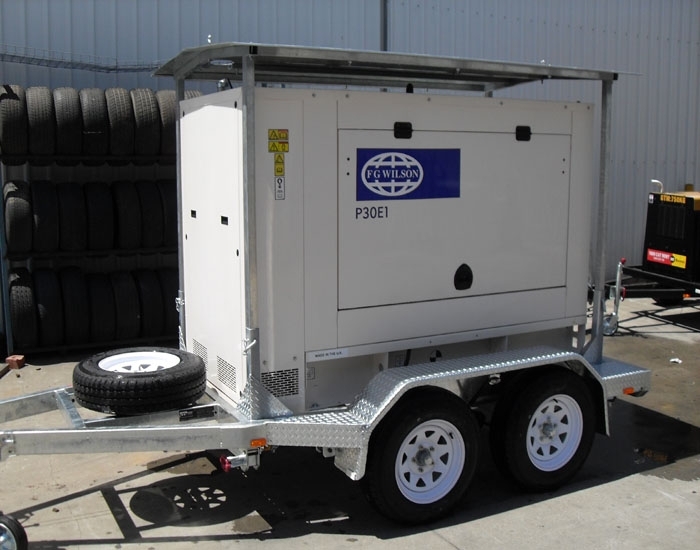 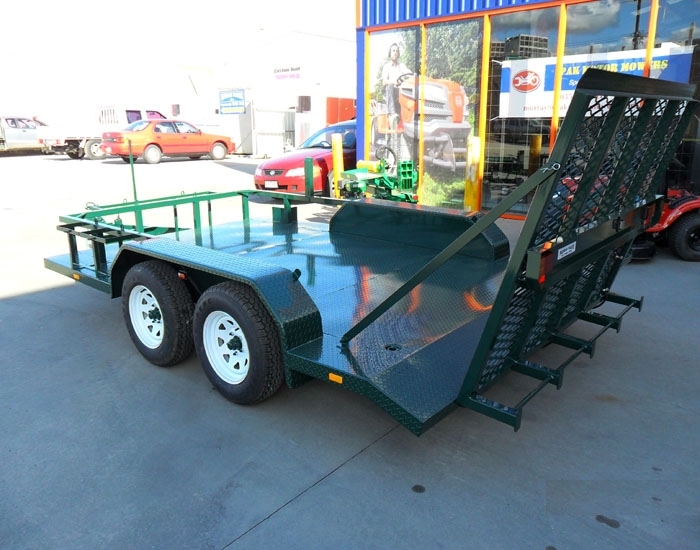 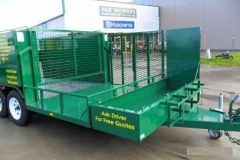 You'll find that the expertise in trailer repair and design at Pakenham Trailers cannot be beaten.